Wytopitlock is an unincorporated village in Reed Plantation, Aroostook County, Maine, United States. 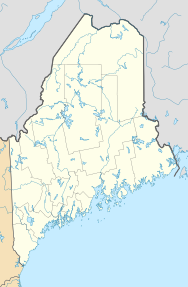 Wytopitlock is located on the Mattawamkeag River and is served by Maine State Route 171. This page was last edited on 16 January 2018, at 17:00 (UTC).